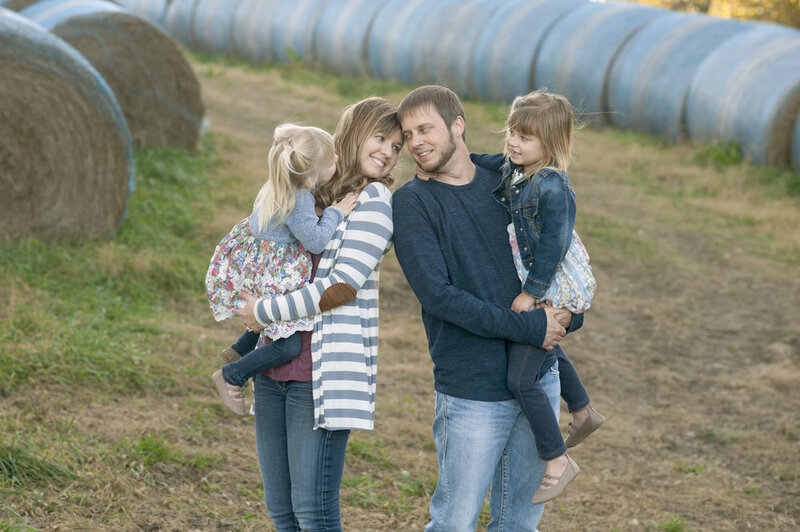 Family pictures are something that will be cherished for years to come. Take the time to contact your favorite Nebraska photographer to capture those milestones. The moments in time that will forever hang over your fireplace to remind your guests in your home that your kids were so tiny at one point. 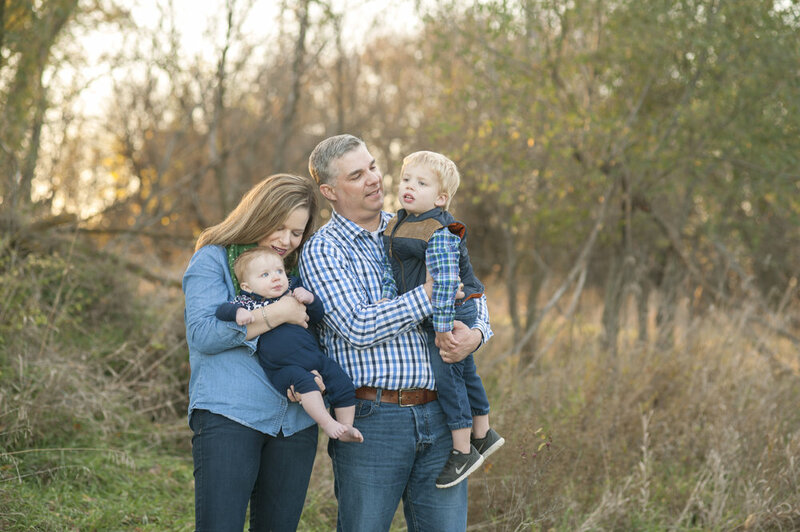 The precious details of those tiny little ones that will someday grow into adults who will eventually be wanting their own family pictures taken. 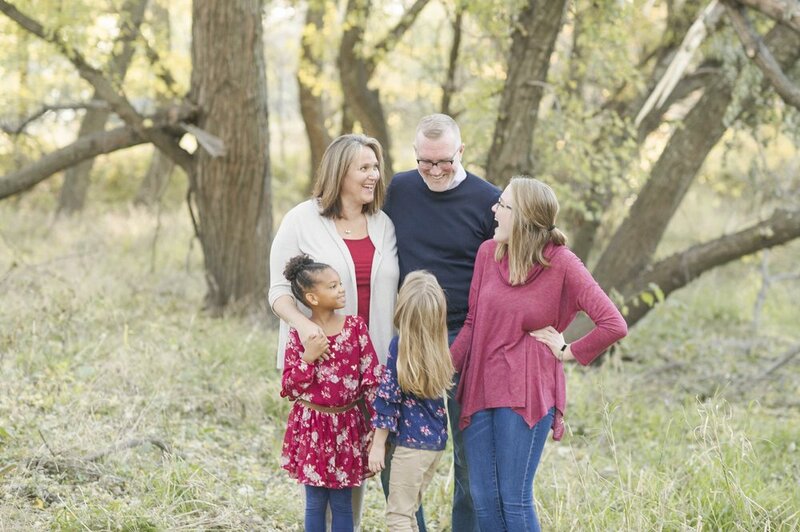 In Nebraska family photos are something that we all love sharing and we’re here to help you capture those memories and create beautiful products to share them! You'll want to capture these moments in time and save them so you can use them in the future to tell your grandchildren about how their mommy and daddy were once their size. 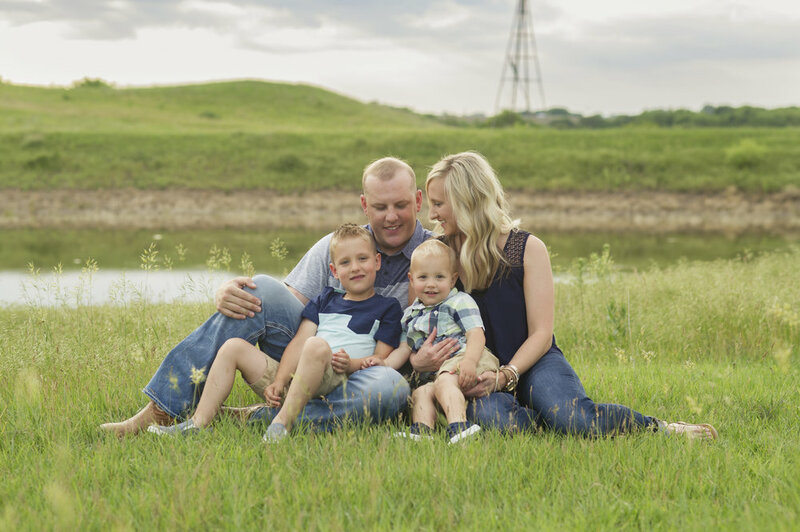 We’d love to invite you out to our farm near Dorchester, Nebraska to shoot a family session and take pictures of your family! 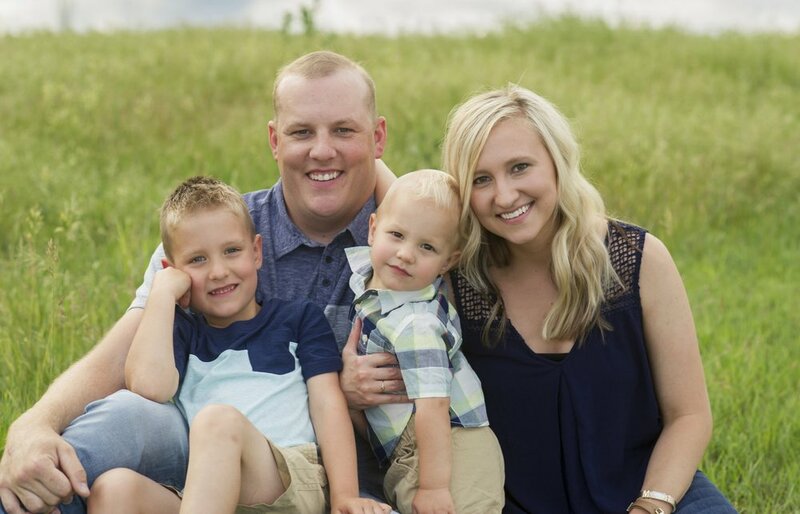 Weather you’re a family of three or a group of five kids and two adults, we’re here for your entire crew! We love watching the kids check out the barns or admire our cattle, it’s fun watching the babies see the tall grass or play with the wildflowers in the spring. Don’t forget while you’re out here to stop and admire the dirt roads and soak up the bliss of the quiet blissful sunsets. We truly love hosting families for pictures and hope you enjoy the full experience. Bring your kids, we’ve got the silly questions and of course, bring your dancing shoes so we can all break out in a dance party and do a few twirls for the camera to capture those candid moments! !